The role and responsibility of the Ministry of Social Justice & Empowerment (MoSJE) is to protect and uphold the rights of disabled people in India. 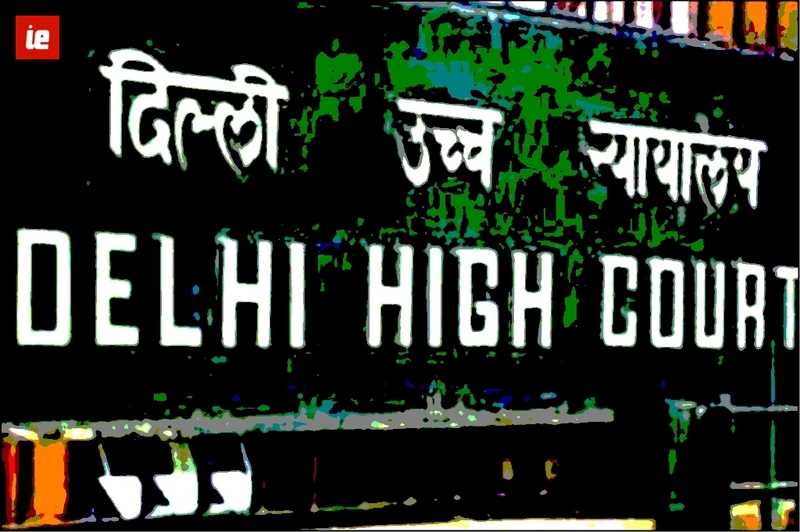 Which is why its affidavit to the Delhi High Court that patients’ safety and care must be kept in mind while deciding the criteria for admission of disabled people in medical courses has been met with dismay and outrage. The MosJE affidavit was in response to a petition filed by Dr Satendra Singh of Doctors with Disabilities challenging the notification issued by the Medical Council of India (MCI) barring people with 80% disability from studying MBBS. This includes people with over 80% locomotor disability, one hand amputees, with Dysgraphia (difficulty in writing), blood disorders of over 80%, to name a few. 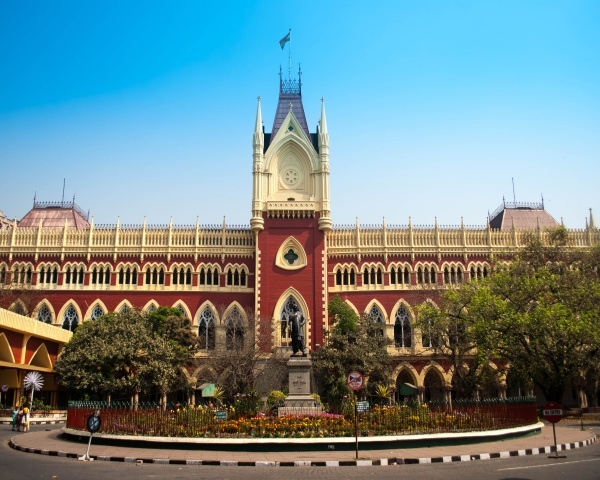 The PIL says the guidelines are “highly irrational, arbitrary and discriminatory”. Dr Singh’s lawyer Advocate Gaurav Kumar Bansal says he plans to strongly counter the MoSJE’s stand in court. “What kind of reasonableness are they applying? The MoSJE says patient care is more important and that while deciding the criteria for admission, patient safety has to be kept in mind. How can we decide that people with disabilities of over 80% are going to the practice? Many could join academic life”. The MoSJE’s position is baffling given that post the United Nations Convention on the Rights of Persons with Disabilities (UNCRPD) and the RPWD Act 2016, medical institutions in India now have a duty to accommodate students of varying and wide ranging disabilities.. This applies to hospitals and medical establishments too. The Ministry’s stance goes contrary to its commitment to implement the letter and spirit of the Act. As Dr Singh points out, even in countries like the United States, United Kingdom and Canada, where reasonable job adjustments have been made for doctors with disabilities, standards of safe care have not been compromised. There is no critical scientific evidence either to back the ministry’s assumptions, says Dr Upreet Dhaliwal, who is the Former Director-Professor of Ophthalmology, University College of Medical Sciences in the University of Delhi. “On the contrary, as per the document Welcomed and valued: Supporting disabled learners in medical education and training of the General Medical Council, UK, having a disability "does not automatically mean a doctor’s fitness to practise is impaired" or that there is an "inherent risk to patient safety". She says it is discriminatory on the MoSJE’s part to arbitrarily assume that they are a danger to patients. Dr Dhaliwal adds to promote inclusion and affirmative action, the MoSJE should recommend that medical education experts from the various specialties in medicine, especially those with disabilities, work together with representatives of state and central medical councils and universities (including representatives with disabilities). “This will help generate evidence-based criteria on what minimal psychomotor and cognitive capabilities of a physician are compatible with patient safety. Until such evidence is at hand, one should avoid creating misperceptions that marginalise doctors with disabilities and cause stigma and harm to them”. Dr Singh plans to counter the ministry’s affidavit in court by submitting best global practices and says the Act will ultimately prevail. 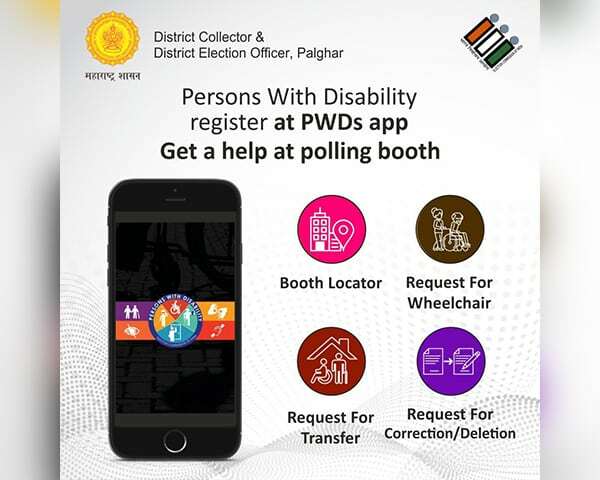 “I am hopeful that the RPWD Act will open doors for candidates with disabilities even if the Ministry of Social Justice & Empowerment thinks otherwise”.